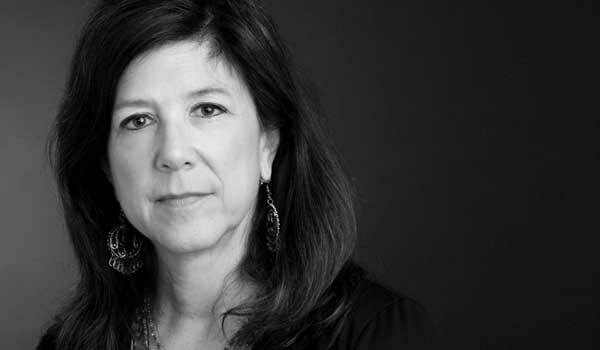 With over 20 years of ad agency experience, Clara Jacob has worked in New York, Minneapolis, St. Louis and Sioux Falls. At Paulsen she serves as creative director, writer and web content strategist. Before joining Paulsen, Clara was creative director at HenkinSchultz Communication Arts and associate creative director at Osborn & Barr Communications, where she led creative development for major ag industry clients. She has won hundreds of advertising awards. A native of St. Paul, Minnesota, Clara graduated from Vassar College and earned a Master of Fine Arts in creative writing from Goddard College. The way to her heart is through Scrabble.